The persons were excellent from start to finish. 2nd time of using, have recommended and will us this company again. Lay side driveway. All done to agreed schedule. All things to all men, worked extremely hard and left in a clean state. 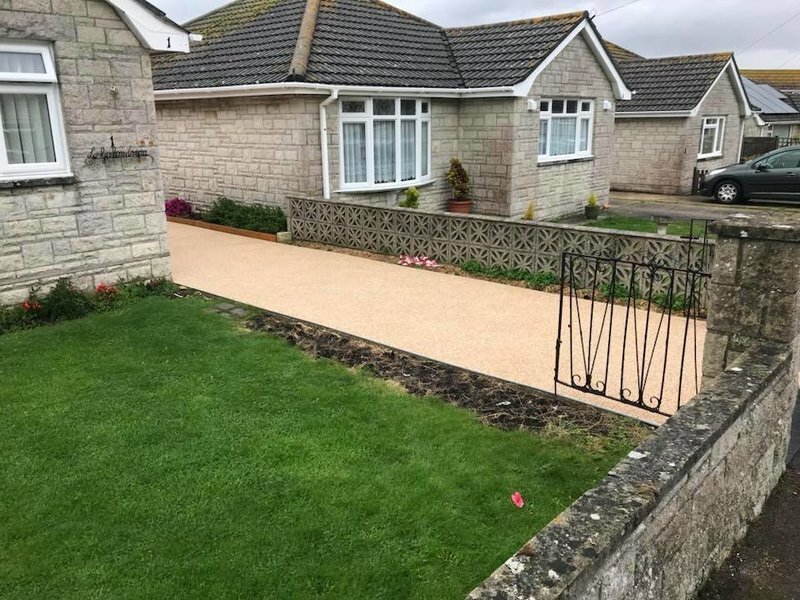 Resin bound driveway, explained the product well. No pressure sale. Polite and professional at all times. Work team very good, clean and polite. Thank you for your review, it's not nice having to step in and re-do work done by other companies, but at least we know we can help where needed! Two chaps arrived on time and started working on the drive-way straight away and continued work until they had finished the job. Very impressed with their commitment in getting the job done. They made an excellent job of laying the new drive, which we are both extremely pleased with. On completion, they cleared away all the rubbish and left the site very clean and tidy. Would certainly recommend the company to anyone who is thinking about have their drive upgraded and would certainly have the company back again to do other work. 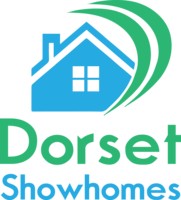 Thank you very much for your review, we were over the moon with the outcome and the chaps said how much they enjoyed working on your project. The team arrived to work on our resin drive when expected. They worked tidily and consistently until the job was completed. They were courteous and polite and caused the minimum of disruption. We are impressed with the finished result. Thank you for your review, we are glad you are happy with the outcome! Large driveway. Very good preparation was done day before, by 5 good hardworking men and on following day drive was laid. Job was done very efficiently, it looked very well done. Site was cleaned up beautifully - I loved it, super job. 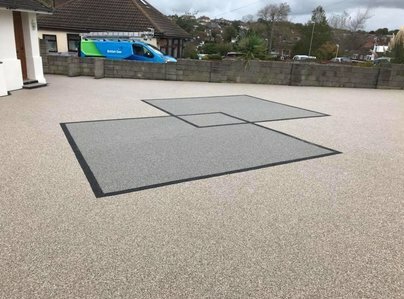 A resin drive, a resin garage floor, and resin patio. The team were hardworking and very skilled. We had no problems, leaving us with a very professional job. 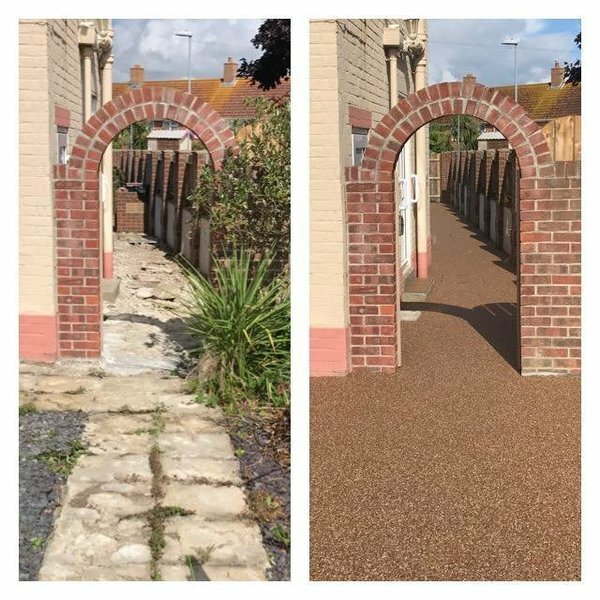 Hi Richard, Thank you for your review, your project is one of my all time favourites we've done so far! Extremely hard working men. Left the site clean and tidy. Could not wish for a better service. Laid a new resin drive, done to agreed schedule, their quickness to work and keep working. Very quick to repair damaged oil pipe.